REGION — A new billboard and literature campaign in San Diego gives domestic violence victims, witnesses and offenders the tools to take action, get help, and make a difference in their community, District Attorney Summer Stephan said today. 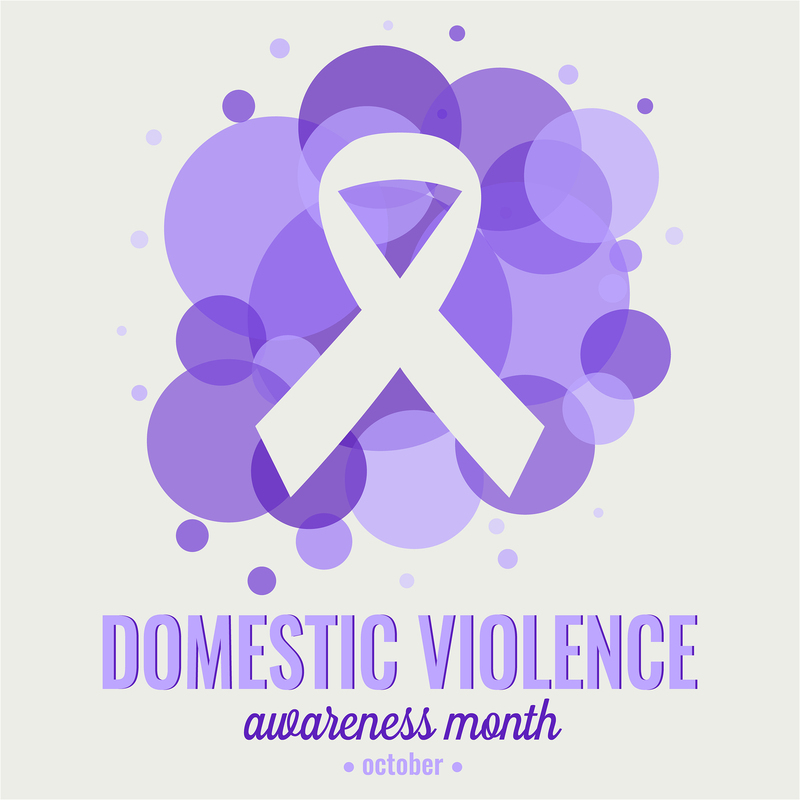 The outreach campaign, called “Now is the Time,” was launched in conjunction with October being national Domestic Violence Awareness Month. Stephan said the campaign provides the community with a better understanding of how to recognize domestic violence and what to do about it. More than 60 billboards will be displayed across San Diego County with five different messages directed at domestic violence victims, offenders and those who might see something in their neighborhood or with their loved ones. In addition, wallet cards and postcards — in English and Spanish — are being provided to community organizations for distribution. The campaign is being funded by a grant from the California Office of Emergency Services. Last year, there were more than 17,300 incidents of domestic violence reported in San Diego County — a 4 percent increase from the year before. Stephan said a bright spot in the figures shows that domestic violence homicide is down. Last year, seven people were killed by their intimate partner, down from 12 the year before and 16 in 2015, a more than 50 percent drop in a two-year period. People can call 1-800-799-SAFE (7233) to be connected to a local domestic violence helpline, Stephan said.